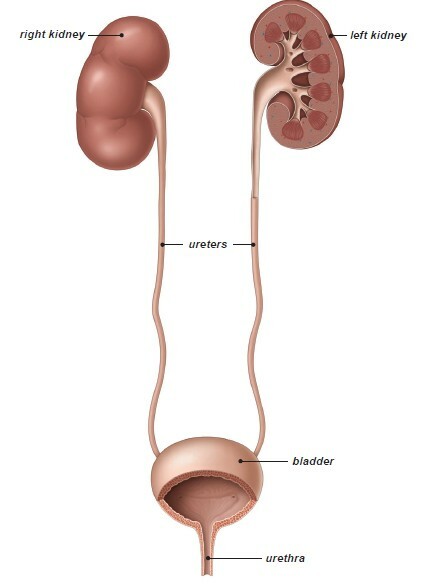 What is Ureter Stone ? A stone is a hard, solid mass that can form in the gallbladder, bladder, and kidneys. These types of stones have different causes and are treated in different ways. Kidney stones form when minerals or acid salts in your urine crystalize. Most stones leave your body while you urinate. However, sometimes stones get stuck in the ureter, block the normal flow of the urine and cause symptoms. Stones can also be too big to leave the kidney. In both cases you may need treatment to remove the stone. What cause Kidney Stone ? Anyone may develop a kidney stone during his or her lifetime. Stones can form if there is an imbalance in the way your body produces urine. This may be connected to how much you drink and whether there are substances in your urine which trigger stone formation.